Annie Corbett is an experienced freelance fundraising copywriter. She works her magic for everyone from tiny start-ups to industry giants, in both the fundraising and commercial worlds. 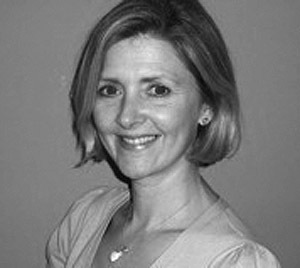 Annie first launched her career at WWAV, a pioneering agency in the science of direct marketing and one of the first to help build fundraising into a serious sector. It was here that she cut her teeth on a pretty even balance of blue chip not-for-profit and commercial accounts. Annie’s next move was to Australia, where she worked for Ogilvy & Mather, a through-the-line global advertising agency where she created copy for client like IBM, American Express and Kimberley Clark. Returning to England, Annie chose to focus on fundraising full time and worked for a number of years for Burnett Associates, the then leading not-for-profit direct marketing agency in the UK. Today, Annie writes from her home in Brighton that she shares with her 14 year old son and occasional dog (but that’s a whole other story…).